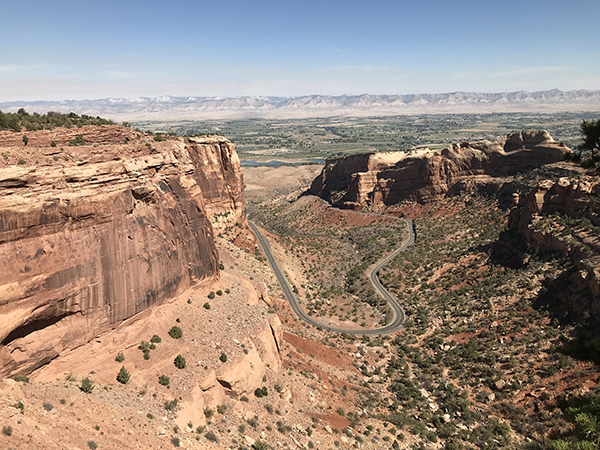 In this edition of Voices of Travel, host Ron Pradinuk visits Grand Junction – Western Colorado’s biggest city. Fifty years ago, its serpentine main street won national urban design awards. 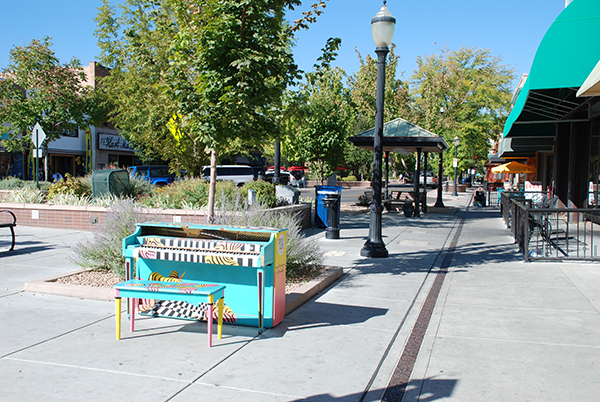 With outdoor patios now occupying those turns of the road and 100 pieces of public art strategically placed all along the way, it is still a one of the most unique downtowns in America. It’s also the home of Colorado’s best golf course and sits at the base of one of the most spectacular mountain drives you will find in the United States. Within easy driving distance of some of the best Colorado ski areas, Grand Junction is often used as the home base for ski groups, because of its attractions and better valued, quality accommodation. While hiking through the nearby monument, it is not uncommon to find real dinosaur bones from millenniums past. So take a listen to the conversation as this week, Voices of Travel tells the story of a destination city that’s well worth visiting.